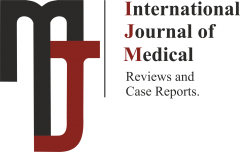 International Journal of Medical Reviews and Case Reports and BAYS take issues of copyright infringement, plagiarism or other breaches of best practice in publication very seriously. We seek to protect the rights of our authors and we always investigate claims of plagiarism or misuse of published articles. Equally, we seek to protect the reputation of the journal against malpractice. Submitted articles may be checked with duplication-checking software. 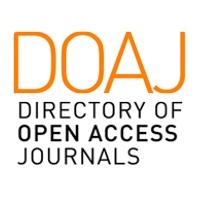 Where an article, for example, is found to have plagiarised other work or included third-party copyright material without permission or with insufficient acknowledgement, or where the authorship of the article is contested, we reserve the right to take action including, but not limited to: publishing an erratum or corrigendum (correction); retracting the article; taking up the matter with the head of department or dean of the author's institution and/or relevant academic bodies or societies; or taking appropriate legal action. 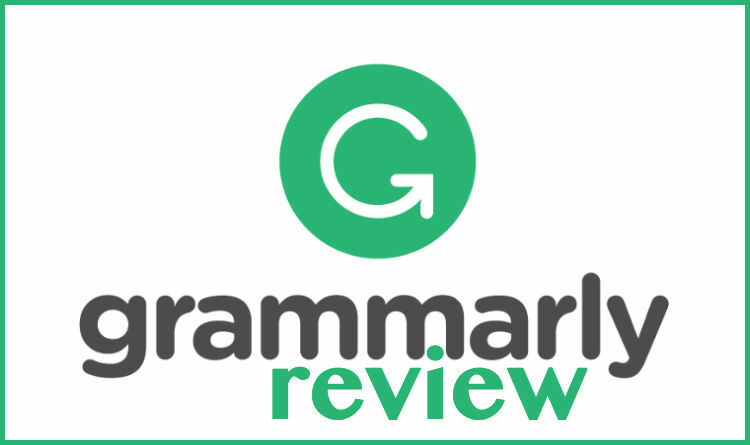 IJMRCR uses Plagiarism Detection Software – iThenticate & Automated Grammar Checker - Grammarly. iThenticate is a plagiarism screening service that verifies the originality of content submitted before publication. iThenticate checks submissions against millions of published research papers, and billions of web content. Authors, researchers and freelancers can also use iThenticate to screen their work before submission by visiting www.ithenticate.com.